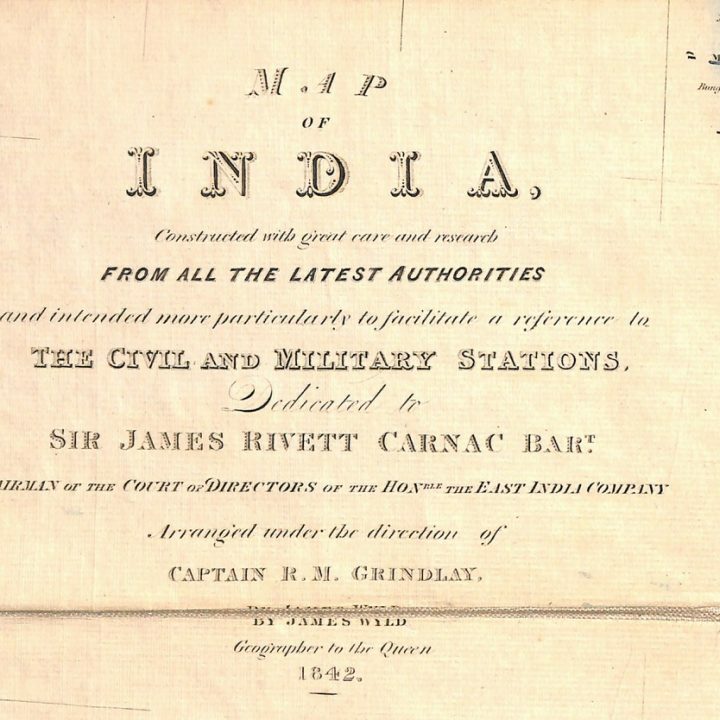 While working on the Library map collection Library staff discovered this 1842 Map of India, the oldest map in the collection. 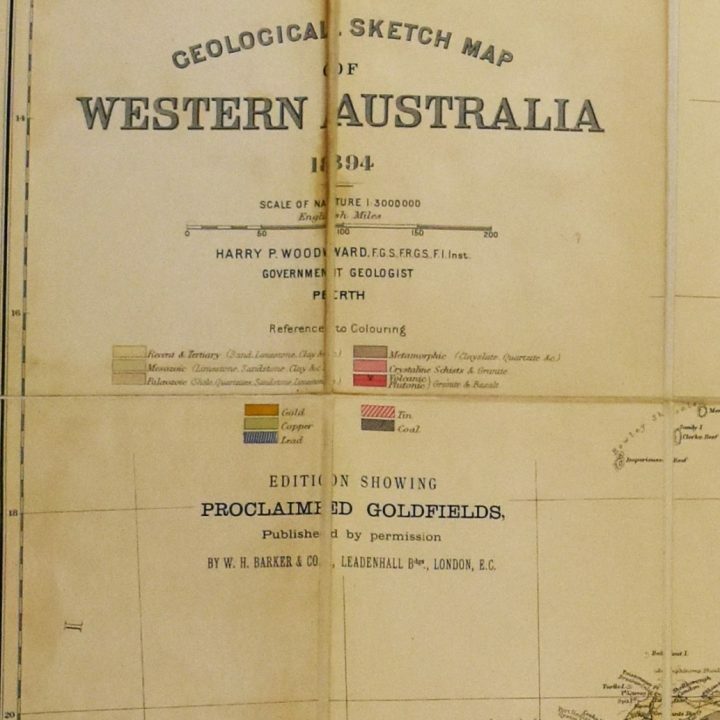 Geographer to the Crown The map of … Continue reading 35. Map of India by James Wyld, 1842.